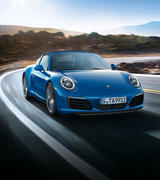 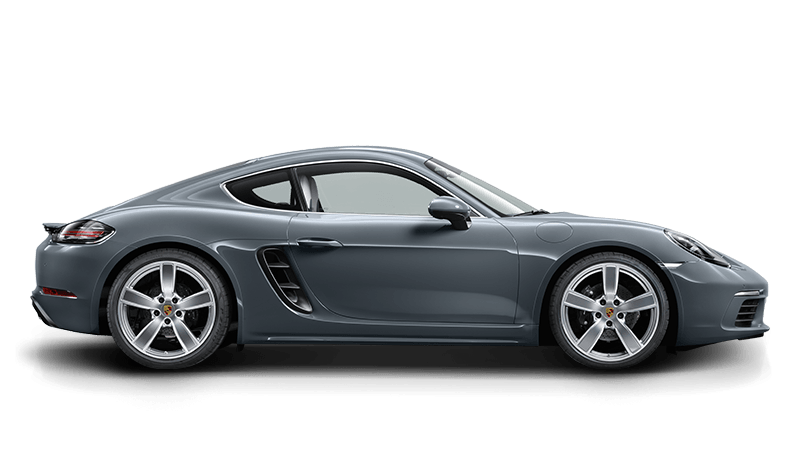 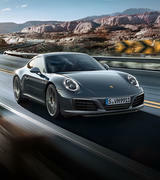 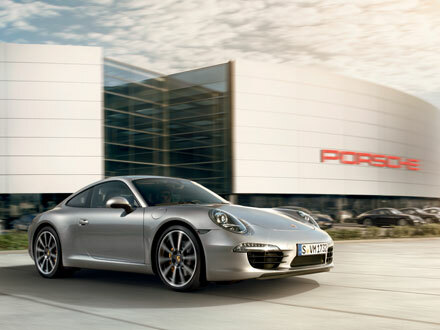 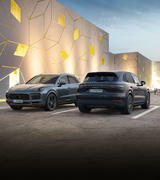 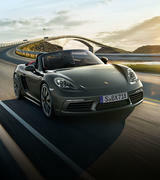 To book your Porsche in for this luxury treatment, please call (08) 8379 0777 or email: reception@eurocars.com.au today. 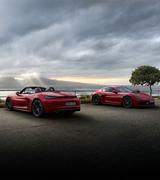 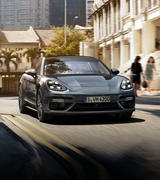 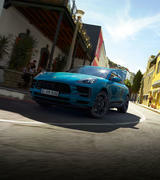 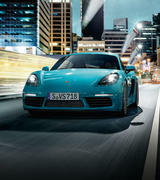 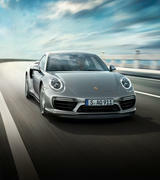 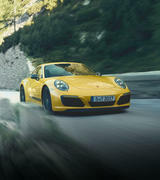 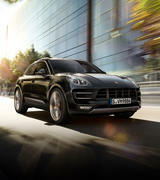 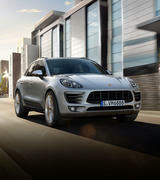 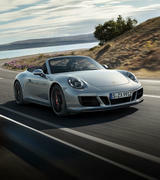 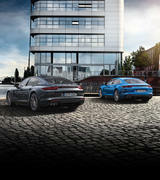 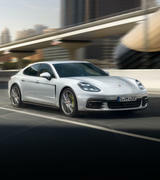 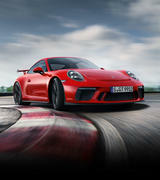 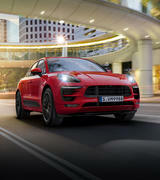 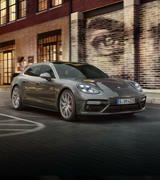 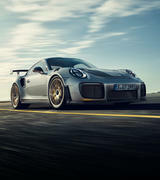 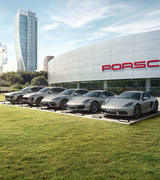 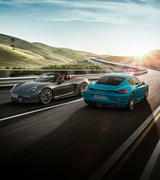 For additional information on the Porsche Special Service, please click the link below. 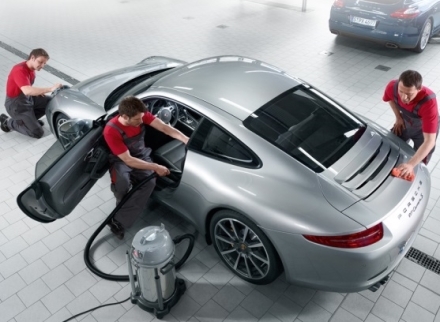 For more information on Porsche Tyres contact our Service Department on (08) 8379 0777 or email reception@eurocars.com.au today!